Ok, honesty time. Have you ever said yes to something that should have been a no? Do you have a hard time saying no in general? If so, you’re not alone! 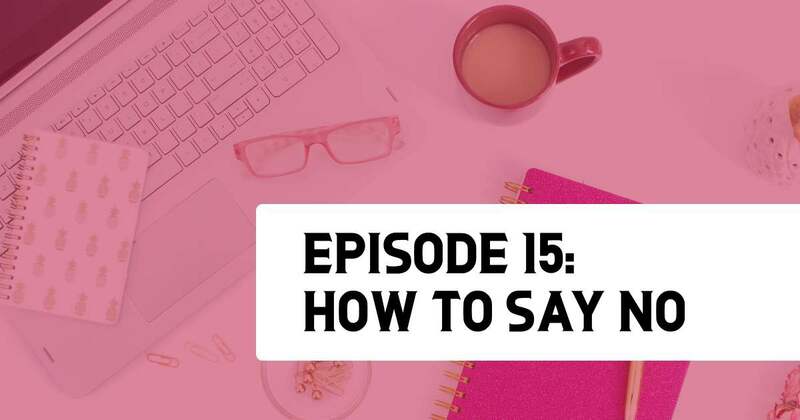 Today we are talking about goal setting, boundaries, how to embrace your enthusiastic yesses and say NO to The Easy No’s. We have the tools to support you in making the right choices for you and your business. Learn how to say no today! Everyone has a tough time saying “no” to opportunities. There are questions to ask yourself when approached with an opportunity. 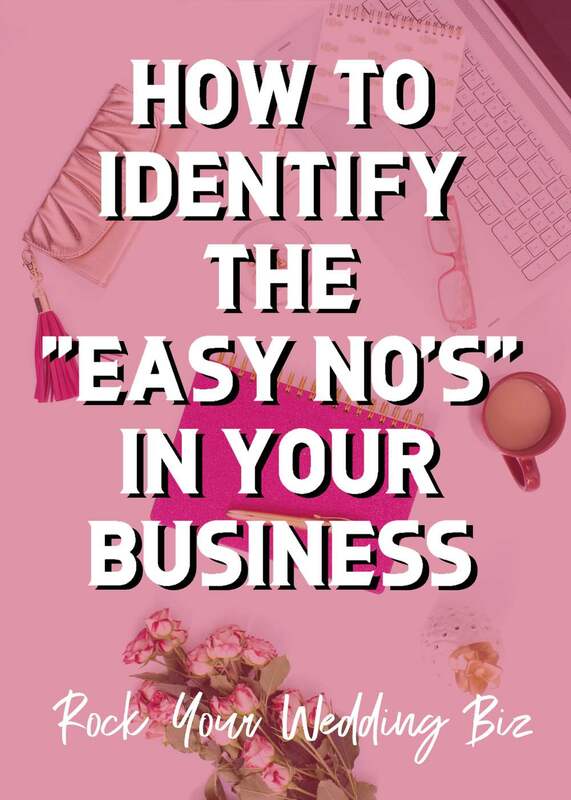 “The Easy No” by Renee Dalo a brand-new FREE guide, The Easy “No”. 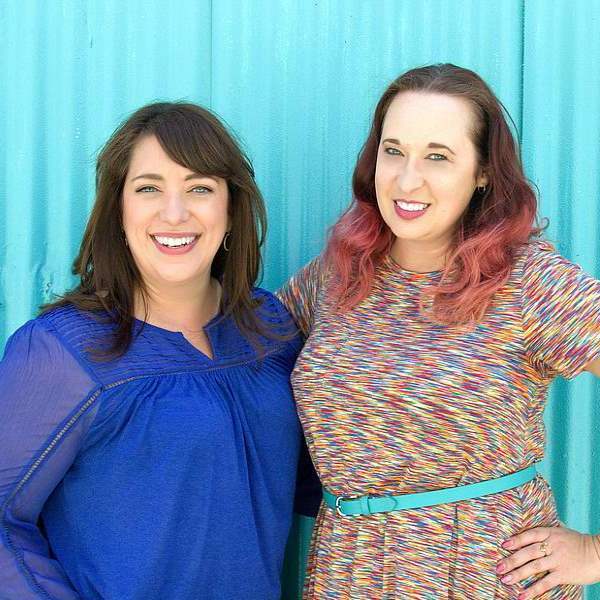 It’s all about goal setting and enforcing boundaries in your biz. AND it has 2 done-for-you email templates. Boom. Go reclaim your time, bosses! Thank you for sharing the link to your fantastic article on Planner’s Lounge!